Start taking classes at Phoenix Athletics and other studios! This class incorporates breathing exercises, meditation and poses designed to encourage relaxation and reduce stress. 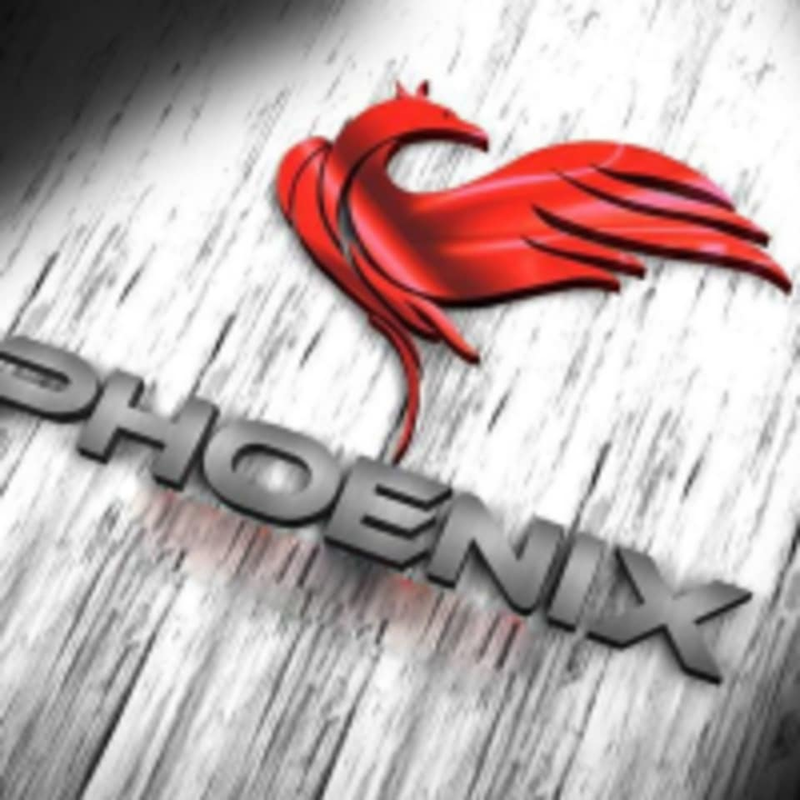 Phoenix Athletics is a fitness facility in Elgin that provides multiple fitness disciplines incudling CrossFit, bootcamp, Cardio Boxing and Personal Training. There are no upcoming “Yoga” classes on this day. Phoenix Athletics is located at 1029 N Randall Rd in Elgin, IL.